Asphalt compactors on display will include the new CR30B combination roller, DD35B 54-in. roller and 8-amplitude DD110C, as well as the latest B-series pavers and soil compactors. Volvo Construction Equipment will bring a significantly revamped road product lineup to World of Asphalt 2018, anchored by a trio of new compactors equipped with the latest intelligent machine control technology. 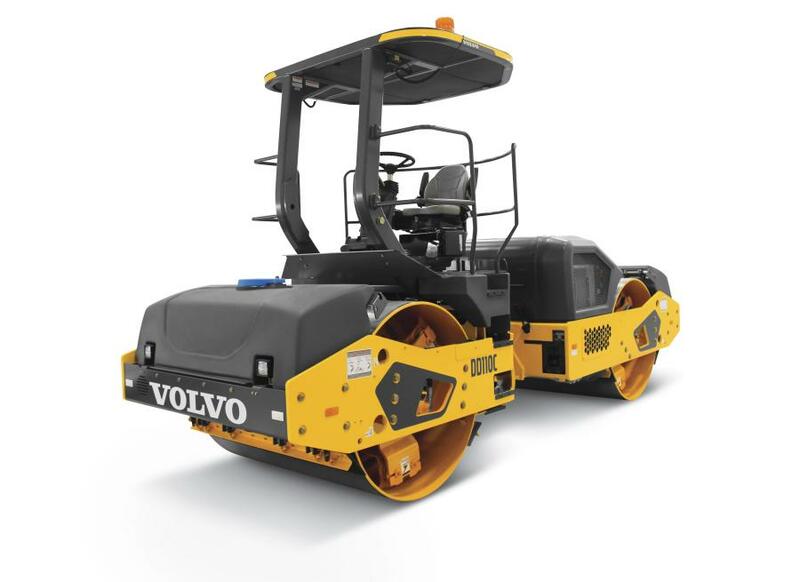 “Over the past year, Volvo has launched eight new compactor and three new paver models, which demonstrates our commitment to providing quality, dependable equipment for the road builders of today and tomorrow. These new models have design changes that operators will appreciate and smart technologies to help get the job done right the first time,” said Ray Gallant, vice president sales support at Volvo Construction Equipment. In addition to its growing lineup of compaction equipment, experts will be available to answer questions about new road technology and uptime-enhancing features and services, such as Compact Assist, the Volvo Intelligent Compaction System with Density Direct, which provides real-time density calculations, and ActiveCare Direct, the telematics monitoring and reporting service offered directly from Volvo. Experts from the Volvo Road Institute — the industry's premier training resource for roadbuilding professionals — will be on hand to discuss best practices and upcoming training opportunities. Volvo also will debut the new EWR150E short-swing wheeled excavator, as well as the L90H wheel loader, which features new updates to its transmission and torque converter that dramatically shorten cycle times and give up to 15 percent greater fuel efficiency. For more information, visit volvoce.com/WOA2018.